Empowering Women was the topic of the eighth Professional Beauty Industry Roundtable, where suppliers and salon professionals joined forces to talk about what women want, need and expect from today’s local and global beauty industry. A group of successful, powerful women including Carley Dowdle from Asap Skin Products, Yvette Wyeth from Activeskin, Tina Copland from Jax Wax Australia, Emma-Rose Dermody from Ivy Brow Co, Many Gray from True Solutions and Sonya Annesley from InnerSense Beauty & Day Spa, shared their collective knowledge gained from years of experience in the professional beauty workspace. 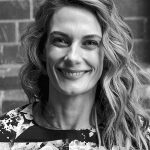 The topic encompassed six key questions which focused on female role models, progress in the workforce, marketing, challenges, advice and celebrating women’s achievements. 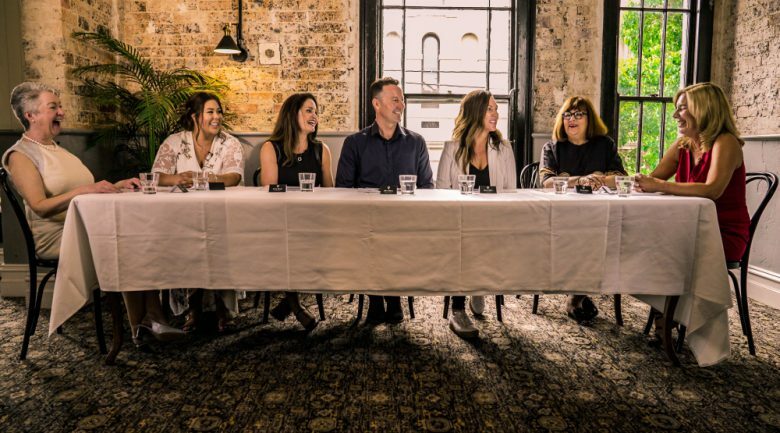 The Professional Beauty team hosted the esteemed guests at The Nag’s Head in Glebe, with a videography and camera crew from Roundabout Team on hand to catch all of day’s action. Thought-provoking ideas and stories were shared from everybody throughout the lengthy discussion, which can be viewed online in a series of captivating videos at our Industry Roundtable Hub. 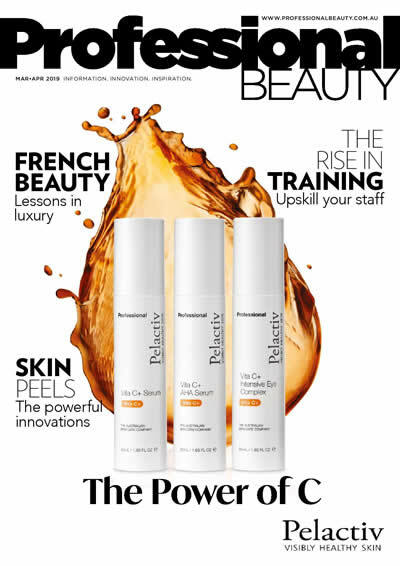 There is also a written wrap of the event showcasing some of the best quotes and discussion points in the Jan/Feb issue of Professional Beauty. “Women are very powerful and run the industry – they understand what women want, and the process of ageing and maturity. They know what the demands on the skin are for women. They come from a knowledgeable place and are good listeners.” – Noella Gabriel, co-founder and president of Elemis.